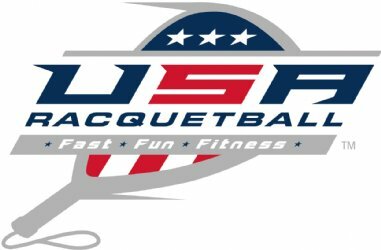 racquetball tournament in the USA. NOTE: If you were unable to play on Friday, you will probably have the first match on Saturday morning. NOTE/NOTE: If you make it to the Finals in both divisions - you probably will have back-to-back matches. (Stinks to be great - doesn't it?) 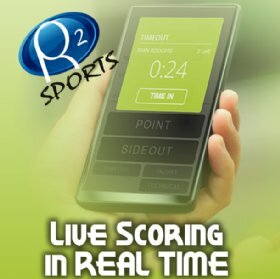 USAR rule allows a maximum of 20 minutes between back-to-back matches. Additionally, if you make the semis in two open divisions, i.e. Men's A and Men's B, you will be forfeited out of the lower division. GAME & MATCH LENGTH: All matches – two games to 15, with a tie- breaker to 11 (Note: Round Robin matches are 11, 11, & 7). Five-minute on-court warm-up before each match. (Doubles - each team has 5-minutes.) Two-minute break between 1st & 2nd games; five-minute break before tie-breaker. Timeouts last only 30 seconds. Eddie Vann will be our STRINGER on-site. Stringing prices typically start at $25. WINNERS REF the next match (or find a replacement) or risk forfeit. TORNADO ALLEY is a non-profit 501(c)(3) event where proceeds are donated to local charities & support the enhancement of racquetball locally. TORNADO ALLEY Racquetball Tournament is a public charity under Section 501(c)(3) of the Internal Revenue Code. Donations to the organization are tax deductible. No goods or services were received in exchange for your donation.